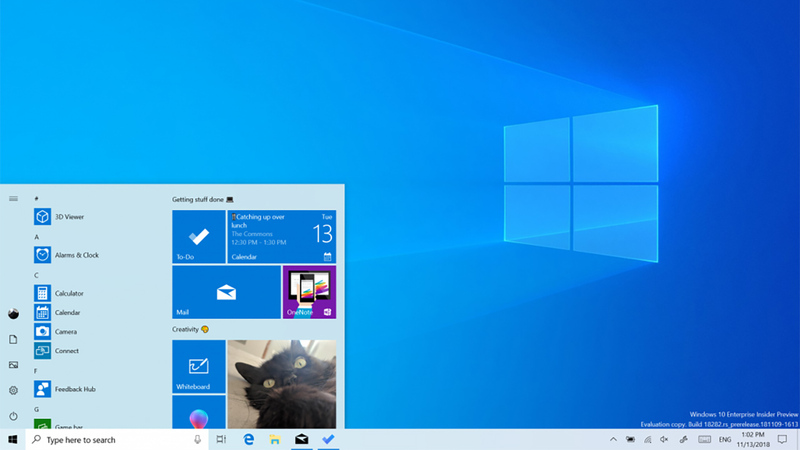 Are you a Windows 10 user? Well, here is some good news. 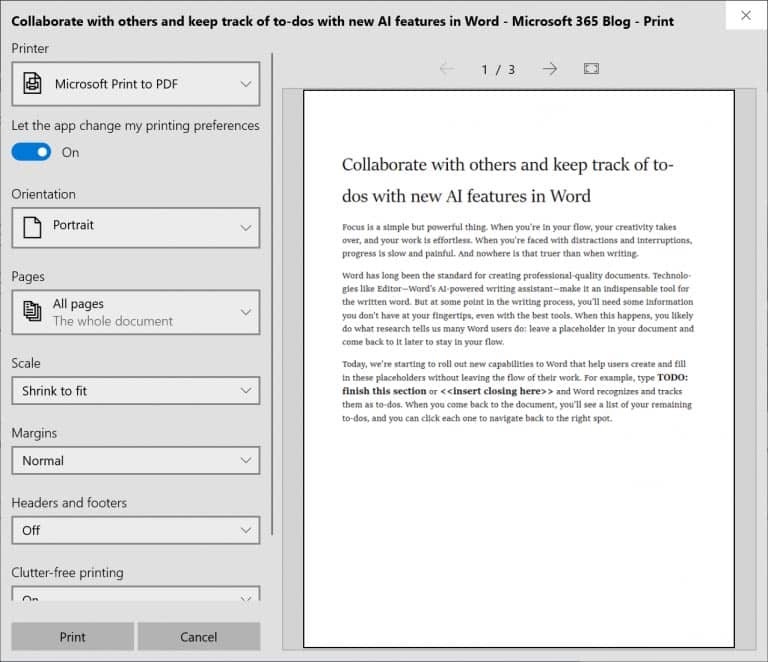 Microsoft has revealed its plan to introduce a new light theme for Windows 10. The company has announced that this new release will be part of the 19H1 development cycle. 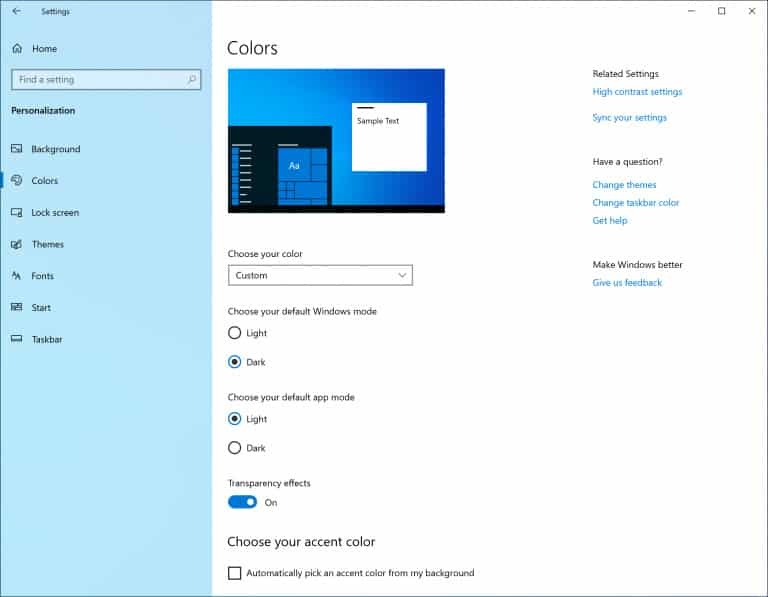 As expected, the new Windows theme is expected to come with a pack of new changes that promise to bring a new experience. 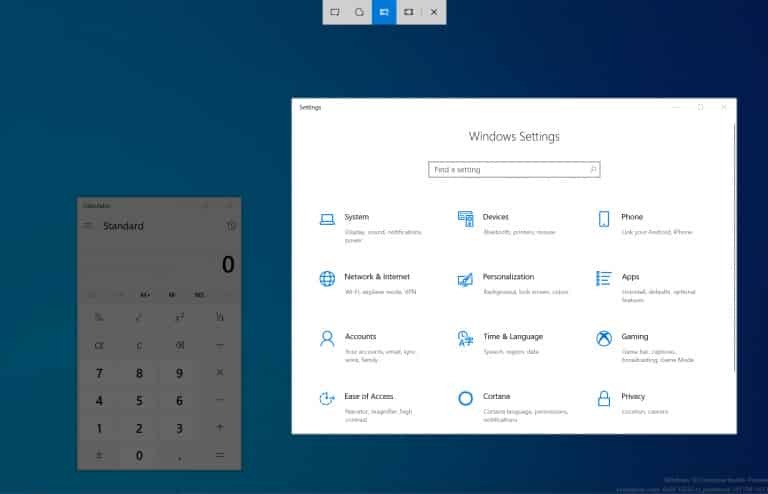 It is also expected that the new theme will be an alternative to the white theme which currently being used in the Windows 10 operating system. After looking at the insider build, I’m sure it’s going to be one of the best Windows themes we have right now.